Explores the impact of Brazil's new President, Jair Bolsonaro, on the LGBT community. 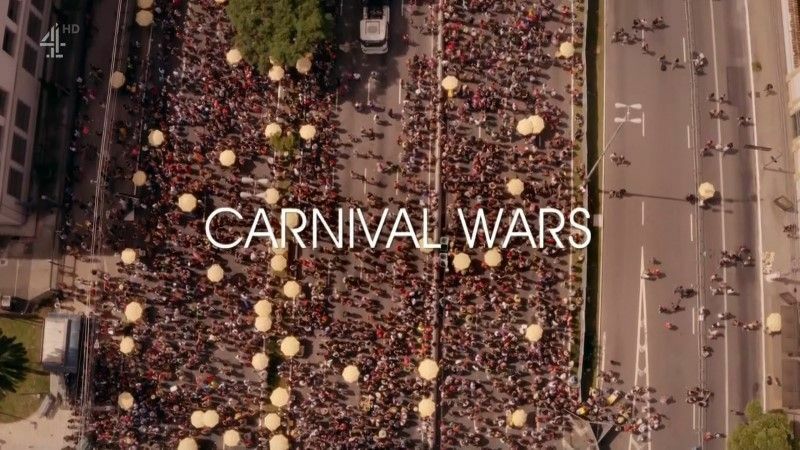 Seyi Rhodes and Kate Hardie-Buckley travel to Sao Paulo - which holds the world record for the largest gay pride parade ever - as its inhabitants prepare for Carnival. Brazil has an image as an open and permissive melting pot, but they reveal that it's actually one of the most dangerous places in the world to be LGBT, with estimates that someone from the community is killed every 16 hours in the country. This page was last modified 21:03, 5 April 2019.